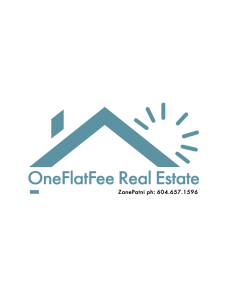 Housing Market Update – One of my clients uses the term, “the trend is your friend” this is indicative of our market. While watching this video there is a great explanation as to how the Sales to Active Listing Ratio can help determine the direction of the market. 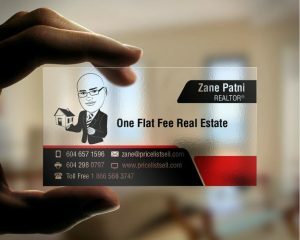 If you need further consultation for a specific neighborhood or would like complimentary Real Estate Consultation, think ZANE.